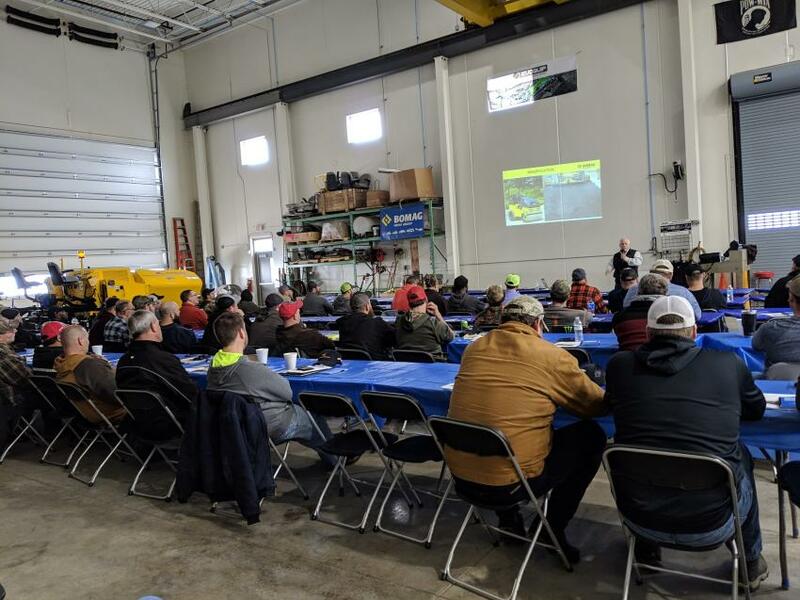 Ruffridge-Johnson Equipment Company hosted its latest Commercial Class Paving Workshop March 14 at its new headquarters in Centerville, Minn.
Attendees listened to talks on preventive paver maintenance by Tom Travers of Carlson Paving Products; automation in commercial class paving by John Hood of Epic Assurance; quality paving and compaction procedures by Tim Hoover of Bomag Americas; and HMA mixes by Tom Woods of WBS. 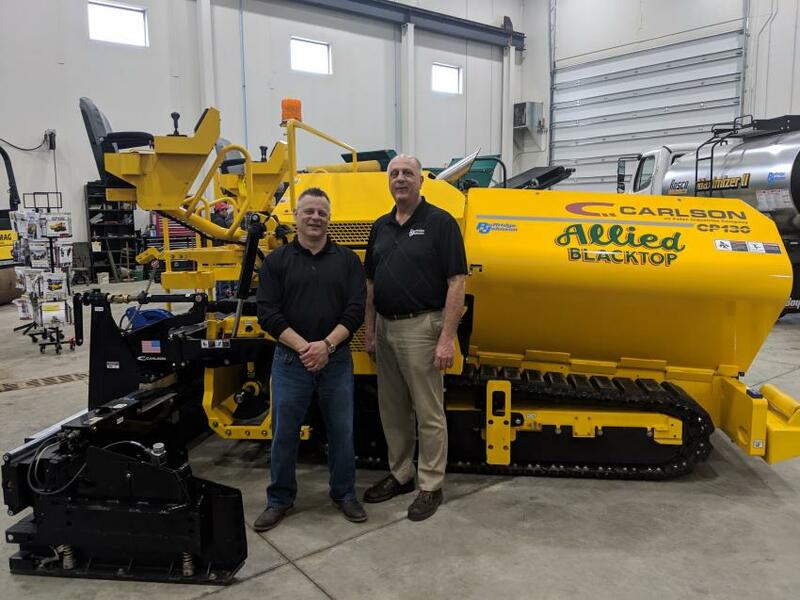 The workshop provides a helpful way for operators to better understand their machinery — especially since, as workshop planners said, they often lack the opportunity to earn accreditations or credentials for their equipment. Ruffridge-Johnson began hosting workshops 15 years ago. 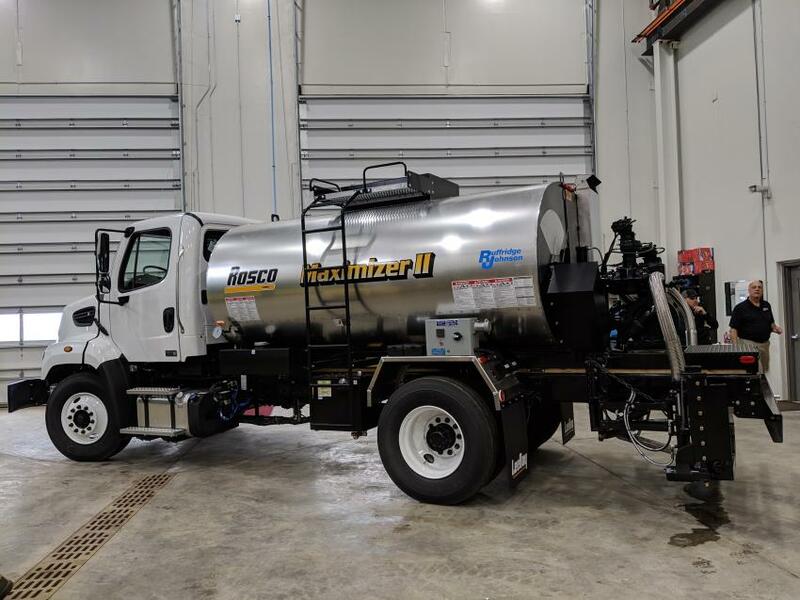 The company was established in 1936 and was recently named an authorized EvoQuip distributor serving the state of Minnesota. It is also longtime dealer of the Terex Minerals Processing Systems line, which includes Cedarapids and Simplicity. Ruffridge-Johnson President Dave Hosch (L) and CEO Jon Pederson host the company’s Commercial Class Paving Workshop. Tim Hoover of Bomag speaks on quality paving and compaction procedures. Guests of the workshop had the opportunity to inspect Ruffridge-Johnson’s lineup of products. 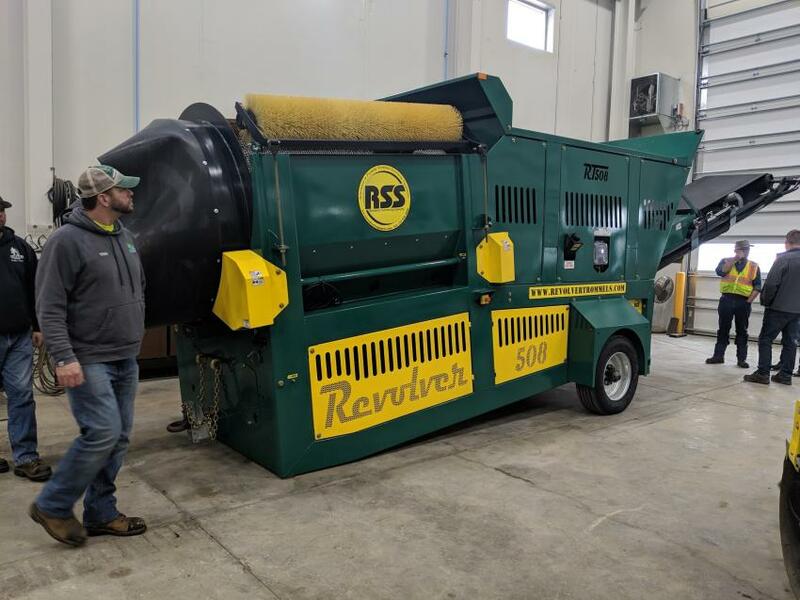 Ruffridge-Johnson’s new Centerville facility provided an appropriate setting for a paving workshop. 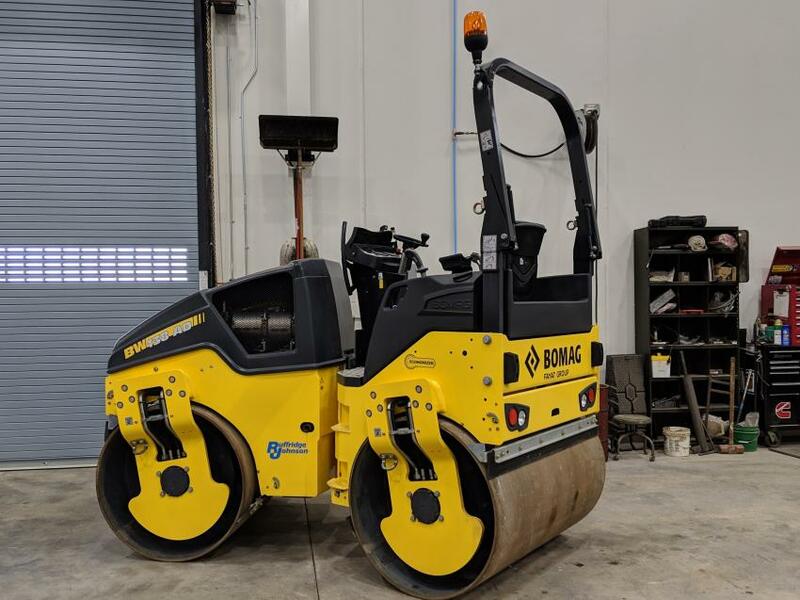 A Bomag roller was the right visual aid for a talk on compaction and paving.